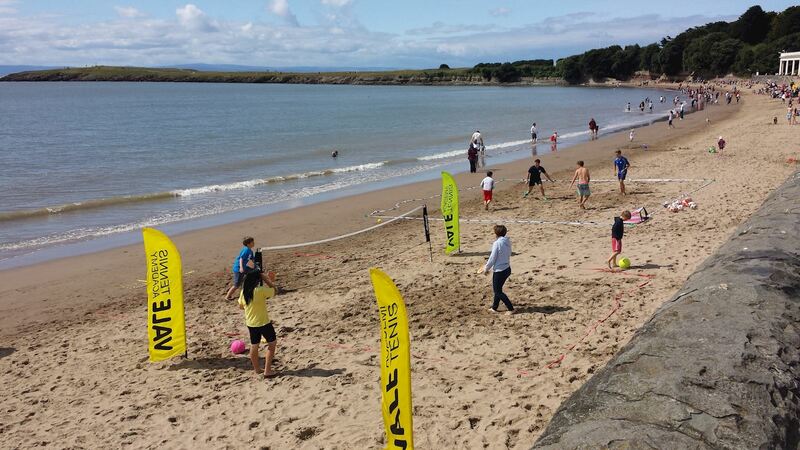 The Vale Tennis Academy provides quality tennis programmes in and around The Vale of Glamorgan. Our vision is to develop tennis within the community by making tennis more accessible and affordable with great facilities for everyone to use. To book coaching click the links above in the main menu. Please note that all Coach, Volunteer & Leader Training can be found in the Adult Coaching Section. 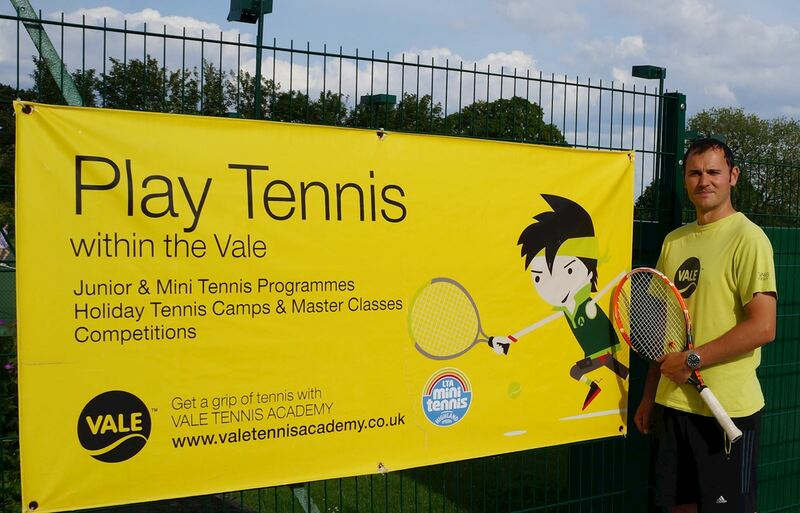 Here are the Vale Tennis Academy venues where you can play.